The Consumer Electronics Show being held in Las Vegas enters the fourth day, and as expected, we’ve seen some amazing tech devices being announced. Below are five that are set to cause ripples in their fields of application. The Nimb ring has an inset button that can be pressed in case of an emergency. 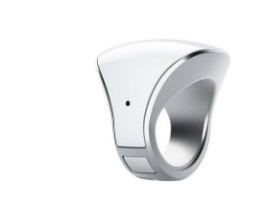 The ring will then send the wearer’s location to selected family members, friends and emergency responders. The ring cannot only protect people in danger from criminals but also those with medical issues. Cost: The Nimb ring will set you back $249. The Huawei Q2 mesh router aims to give you seamless Wi-Fi coverage through elimination of blind spots and need for range extenders. The system comprises a base unit and two satellites. You can decide to have a system of more than one base unit if you are looking to cover a much wider area. 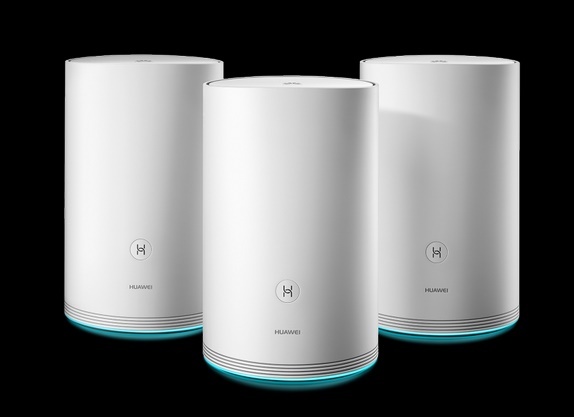 The Huawei Wi-Fi Q2 works on a hybrid network (5G mesh Wi-Fi and powerline), capable of 1867 Mbps and supports up to 16 hotspots. Cost: The Huawei Wi-Fi Q2 costs $219.99 for one base and two units, and $349.99 for three bases. 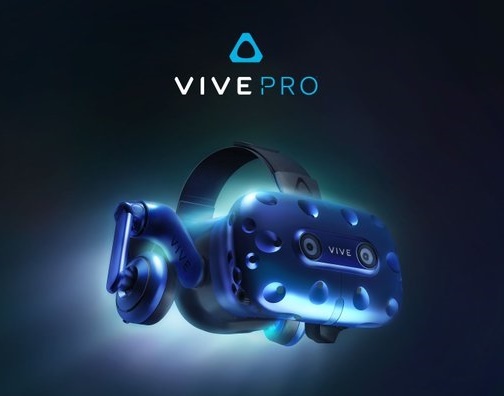 The Vive Pro from HTC is a VR headset with Dual-AMOLED 3.5″ display of 2880×1600 pixels (615ppi density). The Vive Pro features a Vive Wireless Adapter, eliminating the need for wires that can create a mess and get tangled in your feet. It also features built-in headphones capable of 3D spatial sound. The HTC Vive Pro steps in to fill the need for a high quality desktop VR capable of wireless transmission. Samsung has taken the home theatre experience to a whole new level with the launch of ‘The Wall’ – a modular 146-ich 4K TV. The TV features Samsung’s new display technology christened MicroLED; which is brighter and has a sharper picture quality. 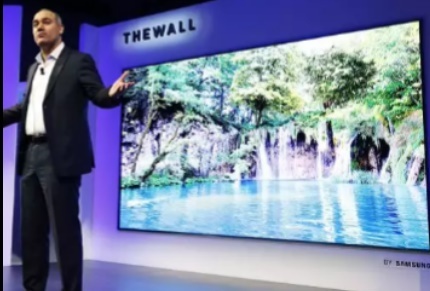 According to Samsung, MicroLED are smaller than LEs and self-sufficient as a light source. The modular nature of The Wall allows users to change size, by adding or removing modules, without apparent loss in quality. 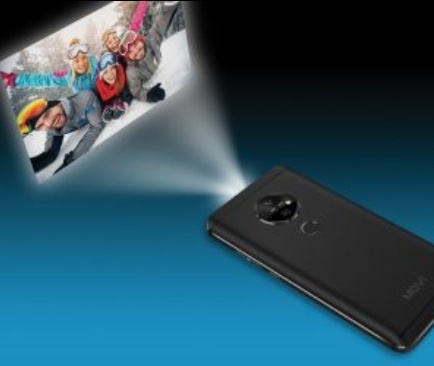 The Movi Smartphone, from Wireless Mobi Solution, is different from other smartphones in the sense that it features an embedded projector. The laser, 720p HD pico projector, (which projects up to 100”) enables users to make use of several surfaces as a screen for sharing videos, games and other digital content. Other features include an Octa-core MediaTek 6750 processor (4×1.5Ghz Cortex A53 and 4×1.0GHz Cortex A53), Mali-T860 GPU, 16MP rear camera + 8MP front camera and 4G LTE connectivity. Cost: The Movi Smartphone is priced at $599. We will list more devices as they are launched at the ongoing CES 2018.